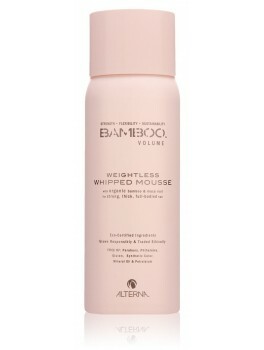 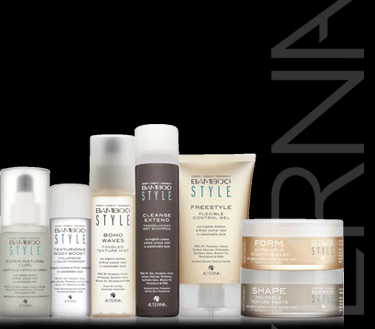 Alterna - Volume Weightless Whipped Mousse 150 ml. 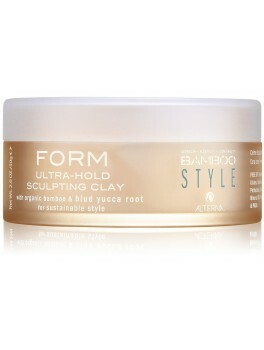 Alterna - Bamboo Form Ultra-Hold Sculpting Clay Mini Size 15 ml. 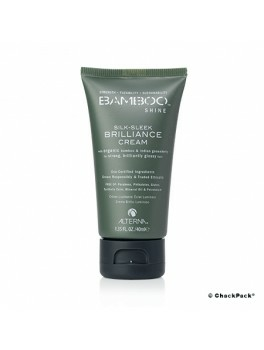 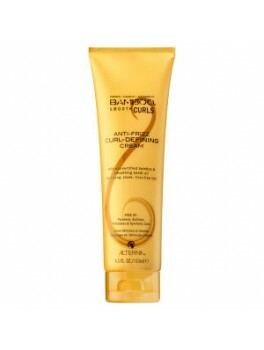 Alterna - Bamboo Super-Natural Curl Shaping & Defining Cream 125 ml. 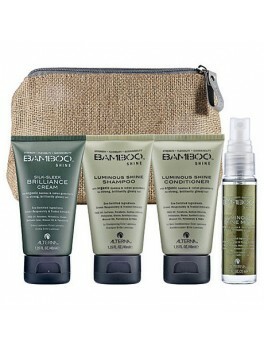 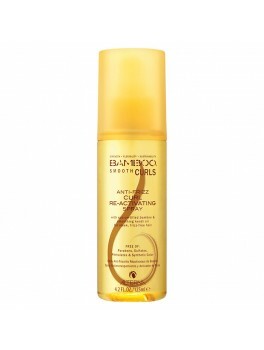 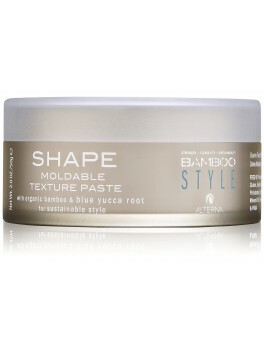 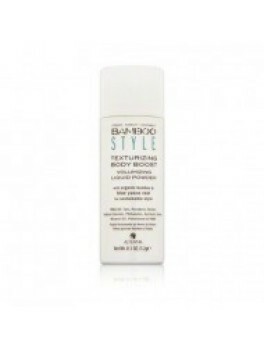 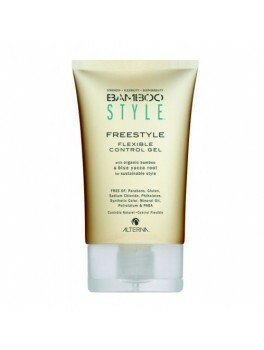 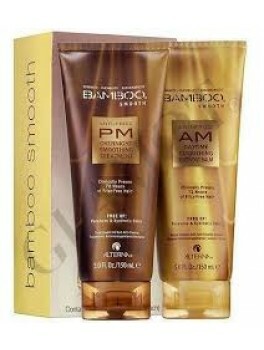 Alterna - Bamboo Freestyle Flexible Control Gel 125 ml. 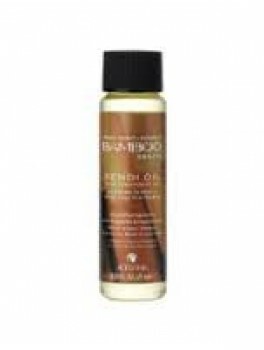 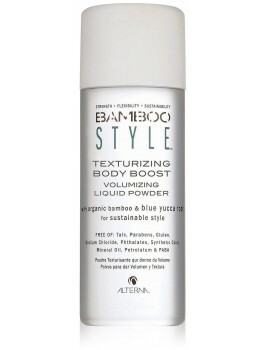 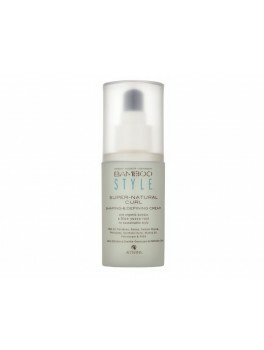 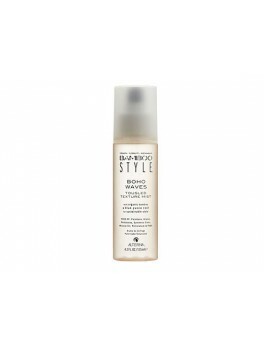 Alterna - Bamboo Boho Waves Tousled Texture Mist 125 ml. 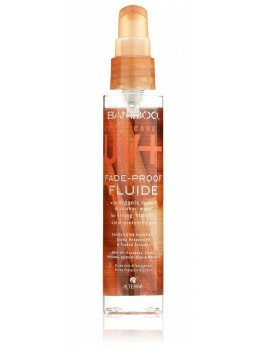 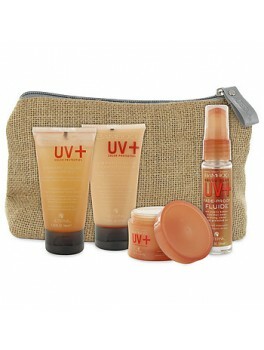 Alterna - Bamboo Fade-Proof Fluide 75 ml. 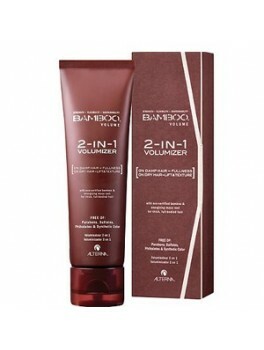 Alterna - Thickening Gel-Lotion 75 ml. 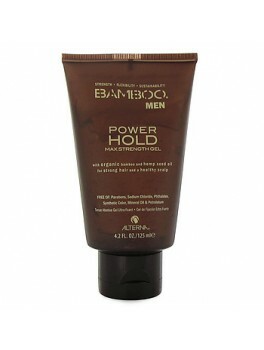 Alterna - Bamboo Power hold Men 125 ml. 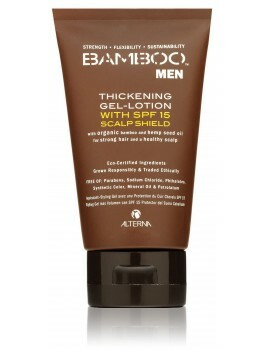 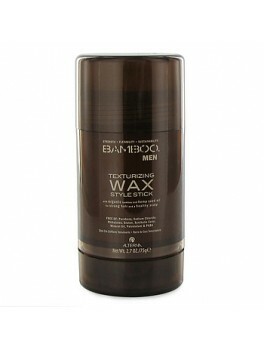 Alterna - Bamboo Texturizing wax men 75 ml. 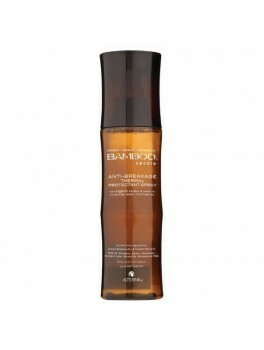 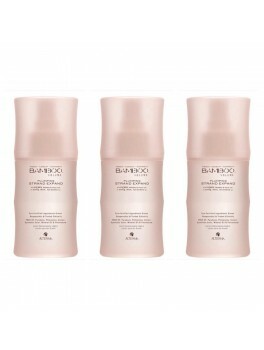 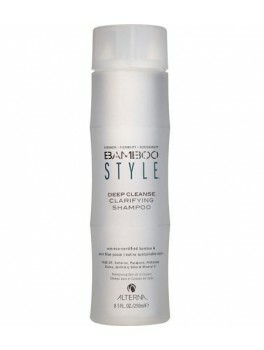 Alterna - Bamboo 48-Hour Volume Spray - Mini Size 25 ml.